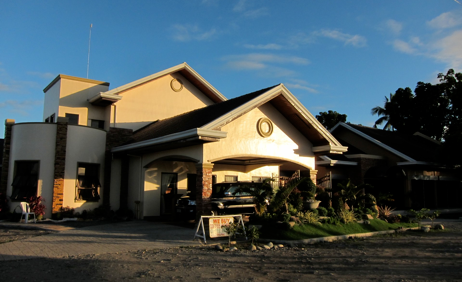 The Golden Berries Hotel and Convention Center is ready to accommodate all business, pleasure travelers and guests. It has blossomed into one of the major venues for seminars, conferences, weddings and other banqueting functions. Each of our 15 rooms and 3 convention halls have been cheerfully decorated and freshly accommodated. Rooms are available with refrigerators and all rooms include air conditioning, cable television, Wi-Fi and lots of other amenities. Guests enjoy free-flowing coffee at our famous coffee shop. The Golden Berries Hotel and Convention Center is ready to satisfy all of your needs.